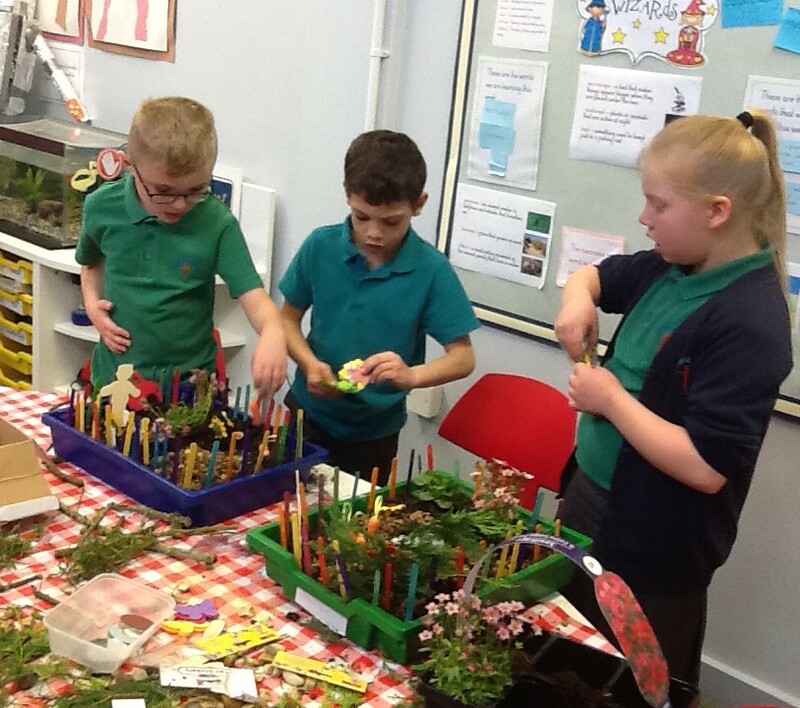 Well done Wiggins Class for a truly fabulous week of hard work and creativity. We have had a painting master class today supported by James, Lovell and Ollie from Year 6 who reminded the children how to take care of their brushes and treat the paper carefully. I will be asking for them to work with us again so thank you very much boys. 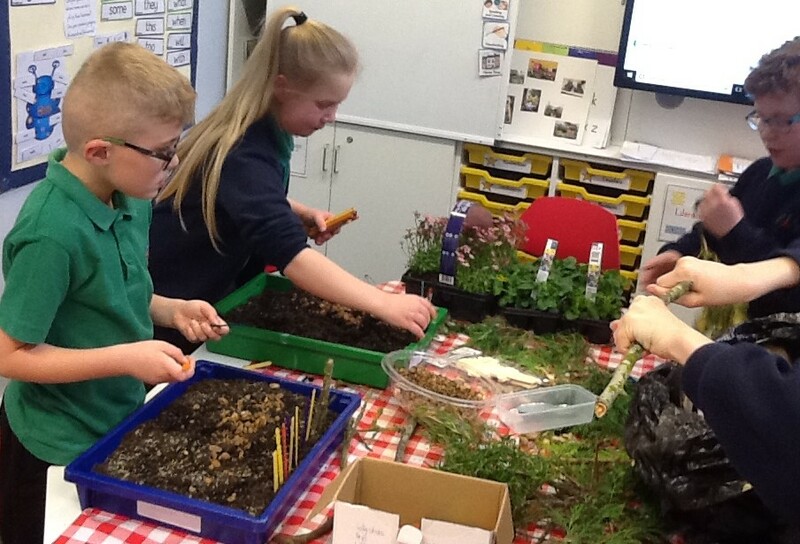 This week we have also designed and made model gardens, all of which look amazing. They will be taking care of them here for a while before taking them home to look after. Today we made Vegetable Fried Rice. 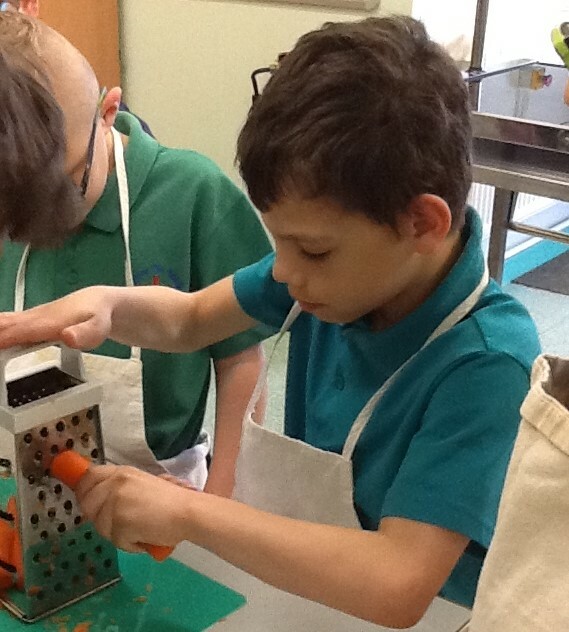 I was impressed at how well the children considered safety in the kitchen when using knives and cooking on top of the hob. 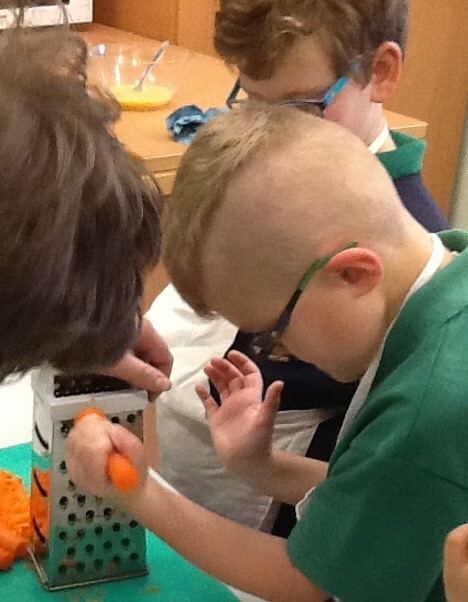 There are some real budding chefs in the class and I look forward to hearing how delicious the food tasted.